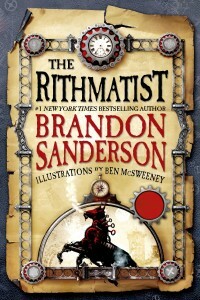 The Rithmatist, the first book in Brandon Sanderson’s YA series, was an enjoyable read, with an interesting concept. In The Rithmatist, the magic system is unlike any I’ve read before — based on chalk drawings which can come to life when drawn by certain people, and have the power to kill. All of this is explained quite well, and clarified through the use of diagrams which helped to enrich the story. As I said, this was an interesting concept. While reading a story about people who are able to magically draw chalk figures and circles might sound a bit odd, I always find myself looking forward to what Sanderson writes, and what magic systems he comes up with. Though different than his typical style, The Rithmatist did not disappoint, and the back story he created for it — which, not fully revealed in this novel, integrates itself in the world quite nicely, which is an “alternate Earth.” The world is set in early 20th century, mentioning a lot of familiar figures and locations — America, Europe, Da Vinci. While I don’t typically read novels intended for young adult or young readers, I still enjoyed this novel thoroughly. 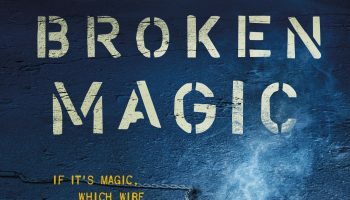 Adult readers will still find this to be a satisfying read, it’s just told through a younger protagonist’s perspective. The Rithmatist is a mix of fantasy, steampunk, alternate reality and mystery; the latter playing a huge role throughout the story. This definitely wasn’t among my favourite of Sanderson’s novels, though by no means does that mean it was bad. His characters were well-developed, and his protagonist was quite competent. Though, one of the main characters, Melody, grew tiresome at times, as she has a tendency to be obnoxious and self-centered, which you might say, was a bit tragic. 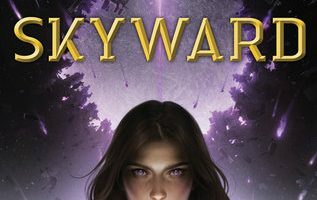 I don’t actually have anything negative to say about this story, it’s one I think Sanderson fans will enjoy (though, they may note the absence of a familiar face), and will appeal to younger readers. Though, as I mentioned it wasn’t my favourite of his, and I’d probably direct readers take a look at any of his other novels first, to get a real taste of Sanderson’s full writing ability. 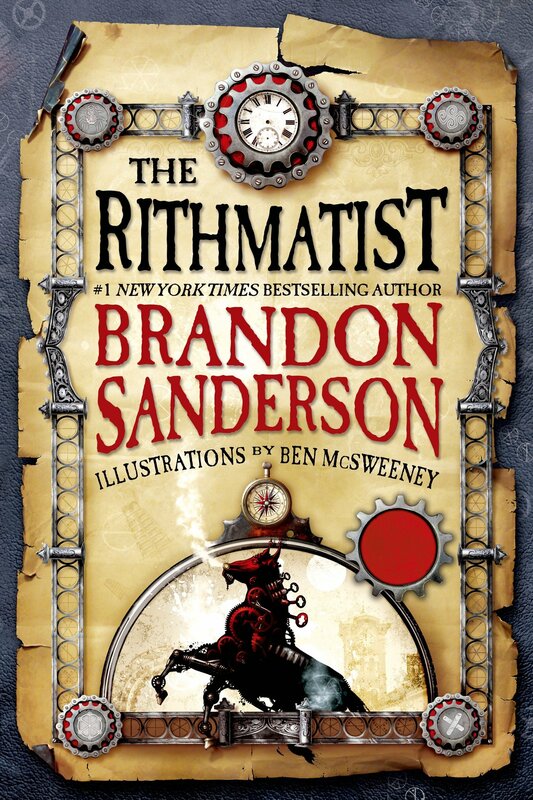 The Rithmatist will be available on the 14th in US/Canada, and will be available everywhere May 23rd. If you’re looking for a short read, and you’re on the edge about his writing, you can start with his novella, The Emperor’s Soul, though Legion lends itself nicely if you’re looking for one that’s off-the-wall different and fun. 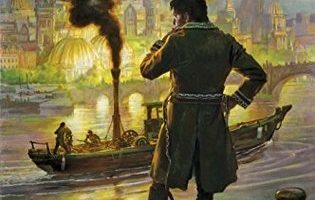 If you enjoy heavily descriptive novels, and you’re willing to go in for a long-term commitment, read “The Way of Kings”, it’s the first of 10, and I believe the sequel to be coming out later this year. I really enjoyed it, though, the entire novel is essentially world-building, and sets the stage for later novels, which some people dislike. Overall though, The Mistborn Trilogy is probably the best gateway into his writing though, and none of the novels are overly long… So perhaps start with those. 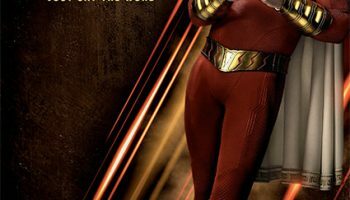 This story sounds like it could lend itself to the big screen, with some good cgi animation work. I was intrigued by your passing comment that it’s not your favorite Sanderson. If you were to recommend other books by him, what would they be? I won’t visit my local bookstore until I get your picks. By the way, did you have a chance to check out his work on Robert Jordan’s epic? As for what I would recommend… If you’re looking for a novella, I’d say “The Emperor’s Soul”, though “Legion” lends itself nicely if you’re looking for one that’s off-the-wall different and fun. If you enjoy heavily descriptive novels, and you’re willing to go in for a long-term commitment, read “The Way of Kings”, it’s the first of 10, and I believe the sequel to be coming out later this year. I really enjoyed it, though, the entire novel is essentially world-building, which some people dislike. The Mistborn Trilogy is probably the best gateway into his writing though, and none of the novels are overly long… So perhaps start with those. The only one I can’t say anything about is his Alcatraz vs. the Evil Librarians series, I haven’t read those. Historical fantasy of the Jordan or Martin set, I think. I like it when there’s some distant connection to something familiar to me, like medieval history. A friend recommended that I check out a series by Daniel Abraham (I think that’s his name) and another by David Anthony Durham. I don’t have a lot of time, so I’m usually looking for a thumbs-up from someone who knows. There’s no rush, and I appreciate your helpfulness. Very awesome. Alrighty, I’ve sent you a list of ones I could think of. :) If I think of more I’ll send you another email. You’re welcome! :) Glad to help. Brandon Sanderson does weird well. And this one sounded weird from the start. Still looking foward to it. Really good review! It definitely is weird… in a good way, though. I have to agree with your comment about him doing “weird well”.. I think Legion is a prime example of that.